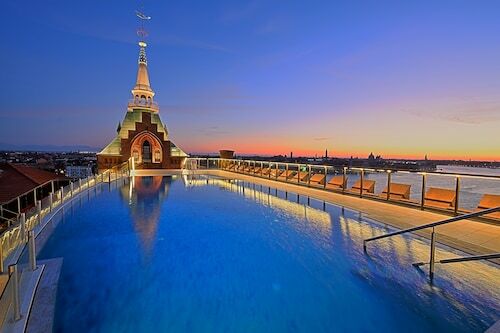 Get immediate savings by purchasing a Venice vacation package. Just pick your favorite options and let Expedia do the rest. Book now on Expedia and save up to 40,450 YEN*! It's really that simple! Traveling isn't just about famous destinations and swish hotels. It's about the experiences you live and the incredible memories you collect along the way! Finish up your day of fun adventures with a comfy bed and a soft pillow. 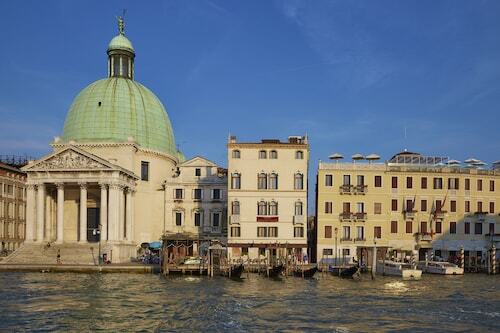 Peruse the 725 accommodations in Venice on offer via Expedia and pick one for your cheap vacation or luxury getaway. 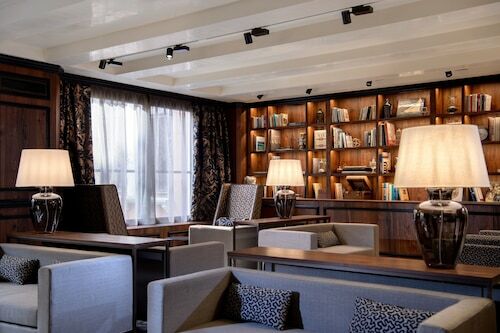 Set at the start of the Grand Canal in Venice, this recently renovated 3-star hotel in a 15th-century building is 100 meters from Piazzale Roma (airport bus terminal) and opposite the railway station. 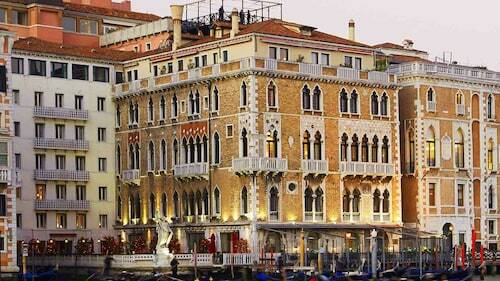 Located in San Marco, this hotel is steps from Correr Civic Museum, St. Mark's Square, and St. Mark's Basilica. 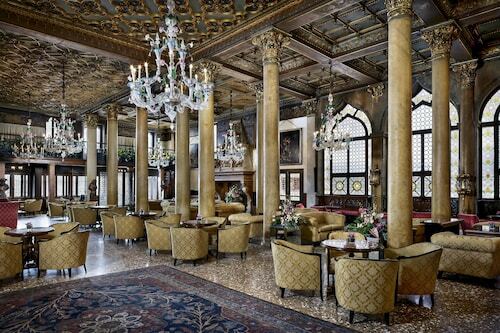 Doge's Palace and La Fenice Opera House are also within 5 minutes. Venice Santa Lucia Station is 27 minutes by foot. Set in Venice's most fashionable shopping district, this hotel 150 meters west of St Mark's Square features two terraces providing views of the Grand Canal's junction with St Mark's Basin.